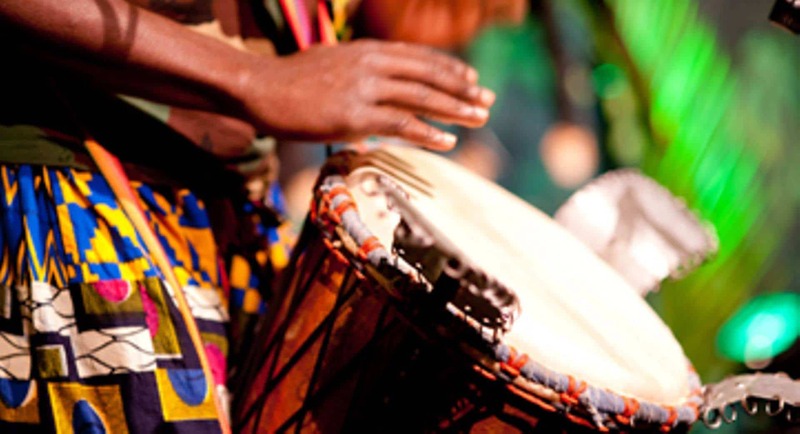 Open with a BANG, drum up business, or deliver your message to the BEAT of the drums! 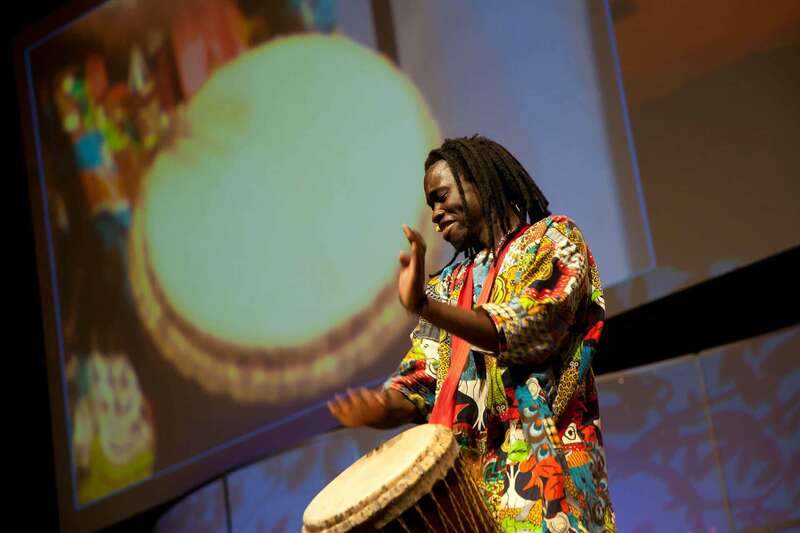 The African Drummer was the first Journalist to bring news and information to the masses. 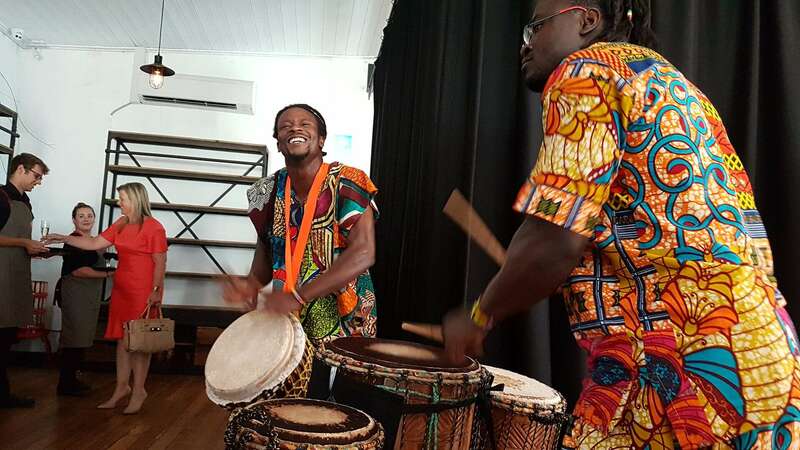 Drumming is therefore the perfect platform to get people talking, announce your entrance, welcome guests, generate curiosity, roll out 'the new', excite sporting fans, and strengthen brand recognition. Line them up along the red carpet, or have them dressed to suit your theme or message on the day! Add the WOW factor to your next event!